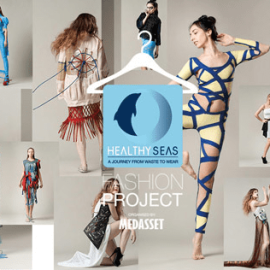 Last year Healthy Seas partner MEDASSET organized in a Greece a Fashion Design Competition and Exhibition. 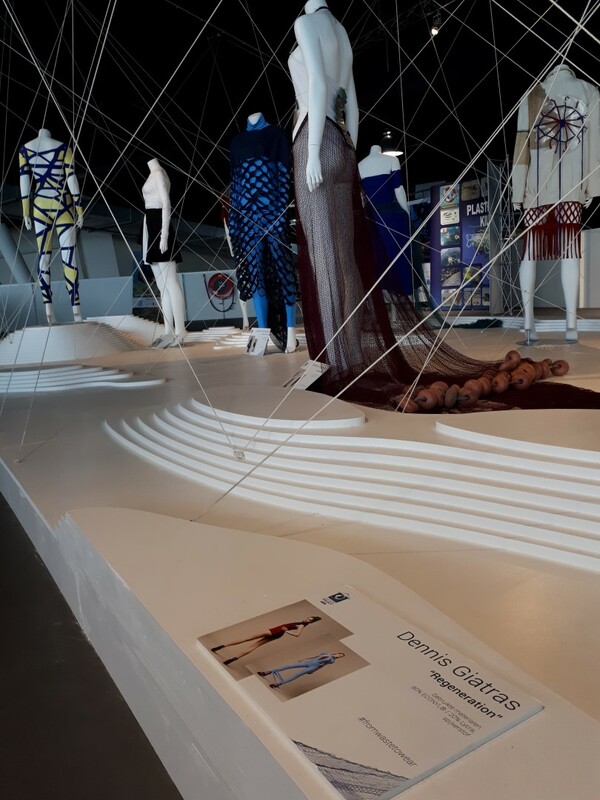 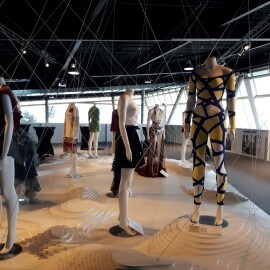 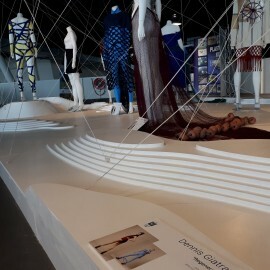 The garments designed and presented in the exhibition have all been created by students and recent graduates of the Fashion Department of AKTO College of Art and Design. 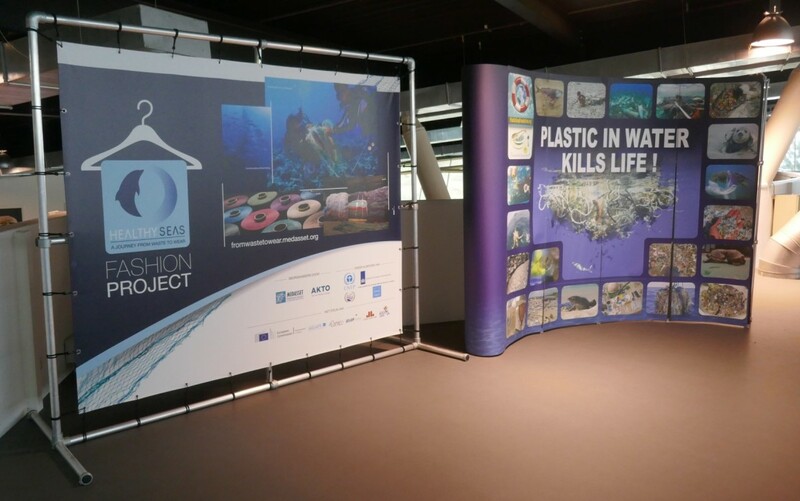 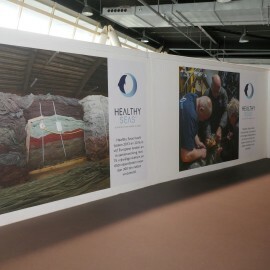 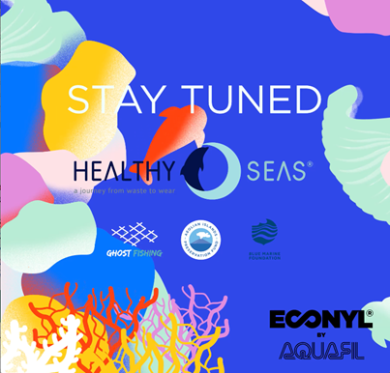 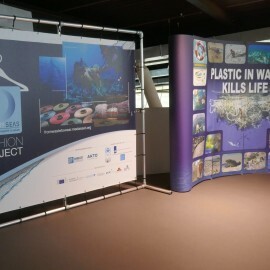 They were finalists in the competition “Healthy Seas: A Journey from Waste to Wear” Fashion Project. 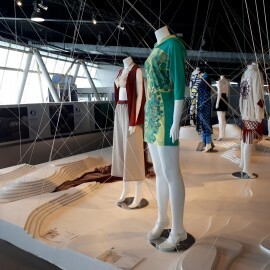 Each outfit incorporates fabric made from ECONYL® yarn, used either on its own or in combination with other environment-friendly materials. 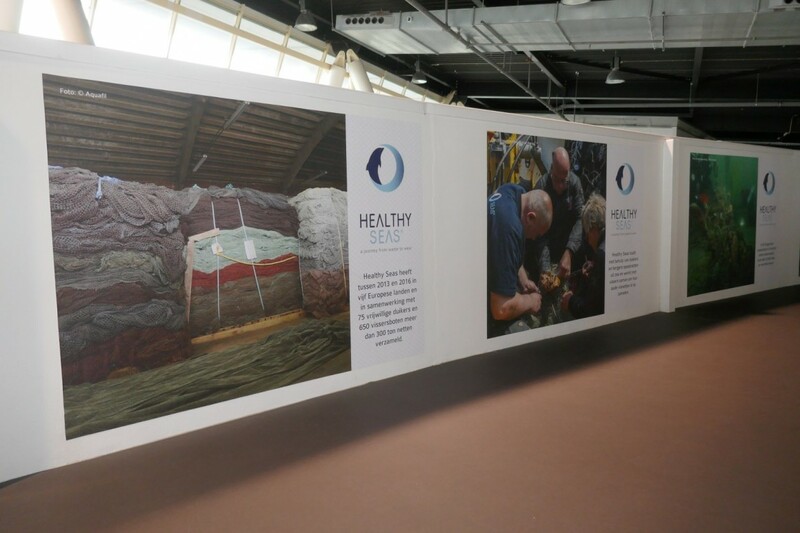 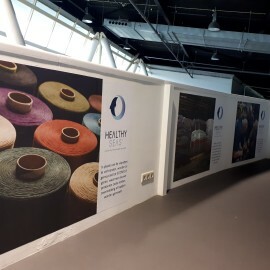 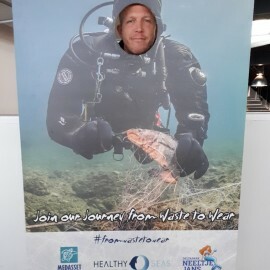 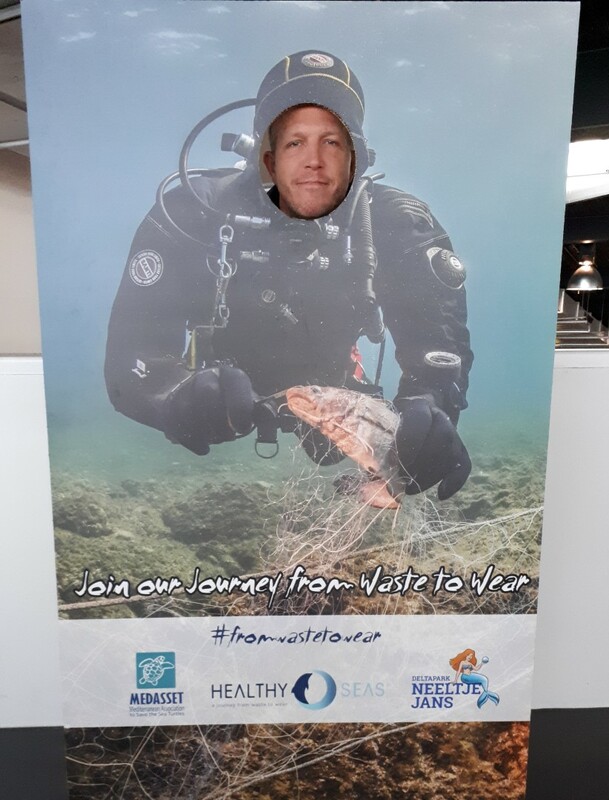 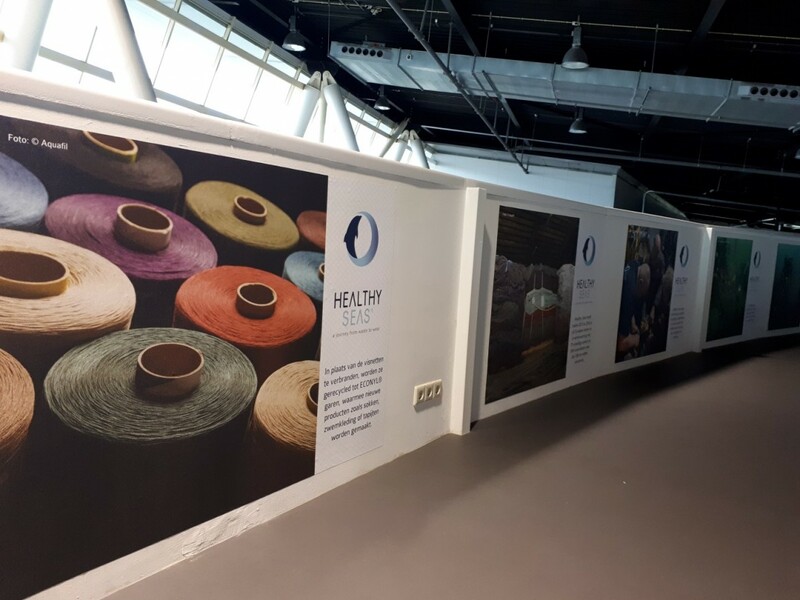 The fishing nets collected by our volunteer divers and fishermen are transformed and regenerated into ECONYL® yarn, a high-quality raw material used to create beautiful new products by the fashion or carpet industry. 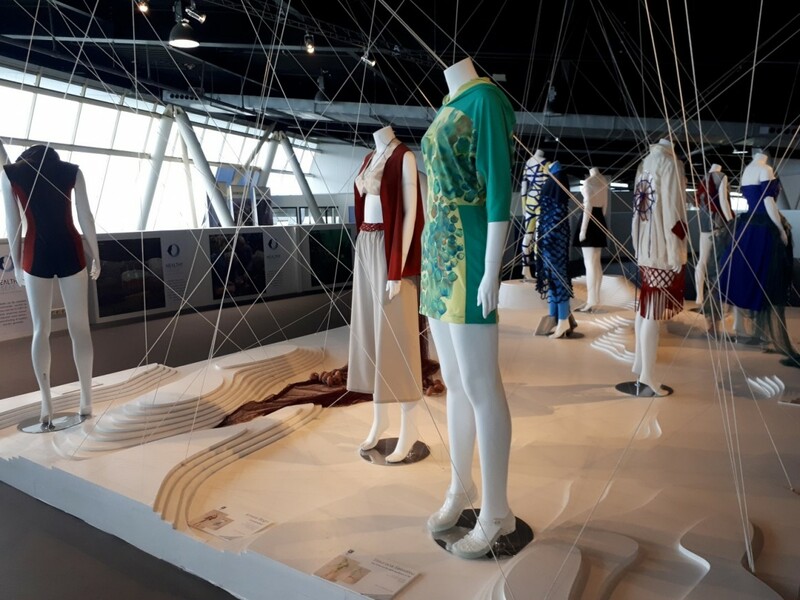 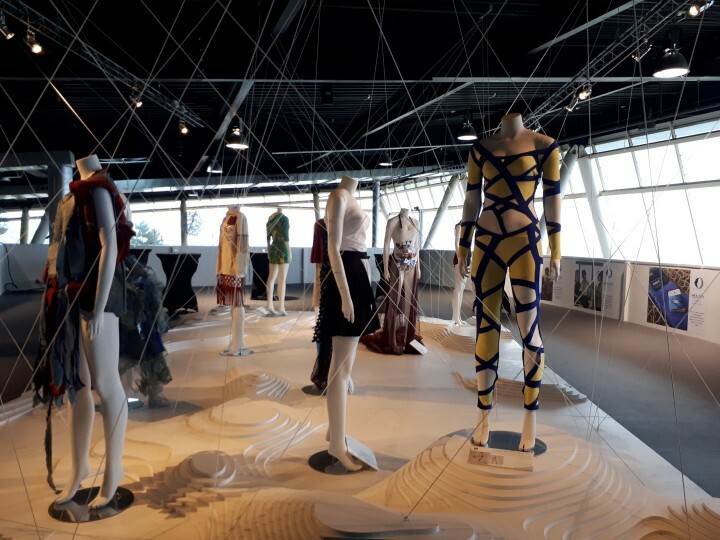 Now, this exhibition with the clothes made by fashion designer students is on display at Deltapark Neeltje Jans in the Netherlands until the end of 2018. 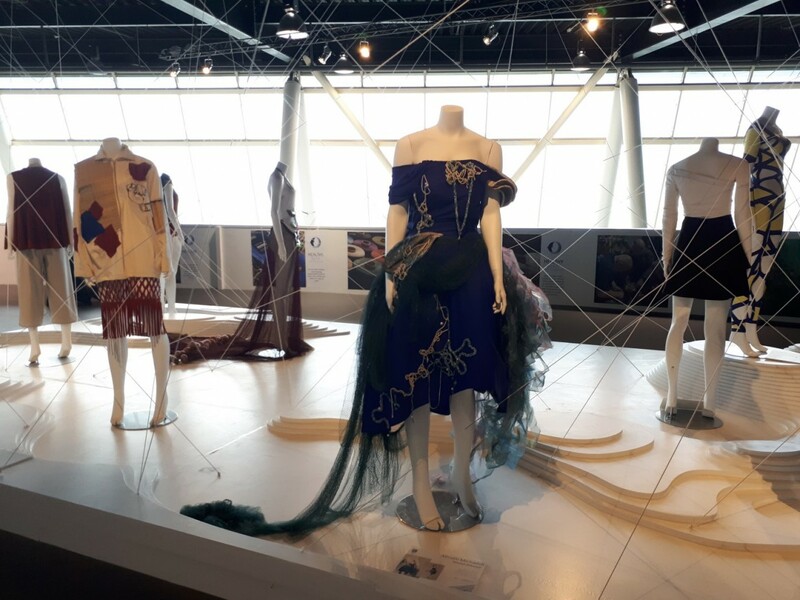 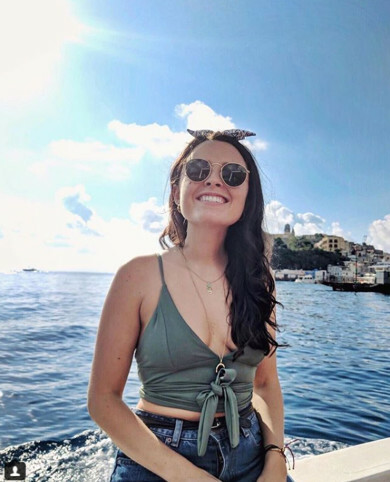 Join our ‘Journey from Waste to Wear’, learn more about the problem of ghost nets, upcycling, circular economy and see what fashion design students created from the regenerated fishing nets…! 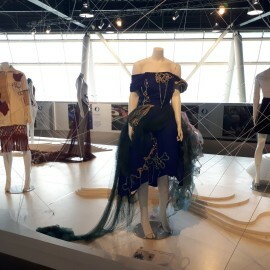 Share the post "Healthy Seas Fashion Exhibition at Deltapark Neeltje Jans"